You’ve enjoyed hearing Chuck Swindoll’s messages on the Insight for Living broadcast. Now you can study the Bible alongside Chuck using the same methods he uses! The STS Studies for the complete A Great Savior . 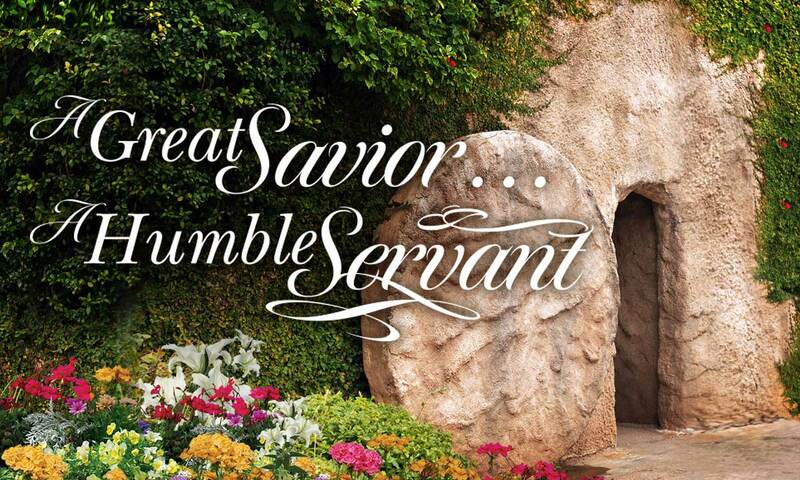 . . A Humble Servant series are now available. Previously released Message Mates are still available for use when studying the series with which they correspond. Click the appropriate tab below to find the right study tool for each series. Miracle Announced from a Tomb: "He Is Risen!" What Every Believer Must Never Forget!